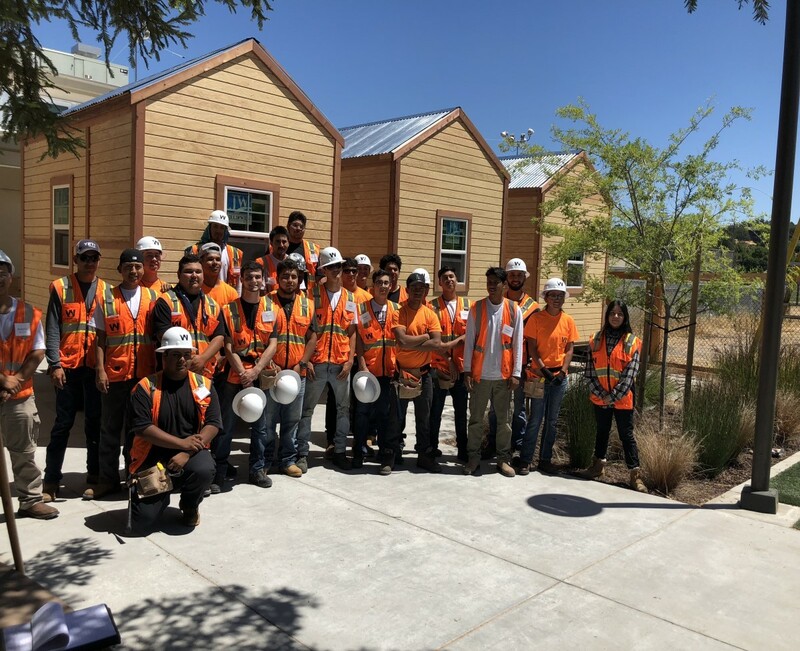 This program aims to place twenty well trained and prepared high school seniors directly into the construction industry with local Marin Builders Association firms at the end of each class cycle. We are recruiting students now to take part in Marin's first class cohort beginning in January 2019 and concluding in June 2019 with a 2 week bootcamp followed by job placement and a possible hiring fair. If you know of a high school senior that might be a good candidate for this program please see this attached flyer. 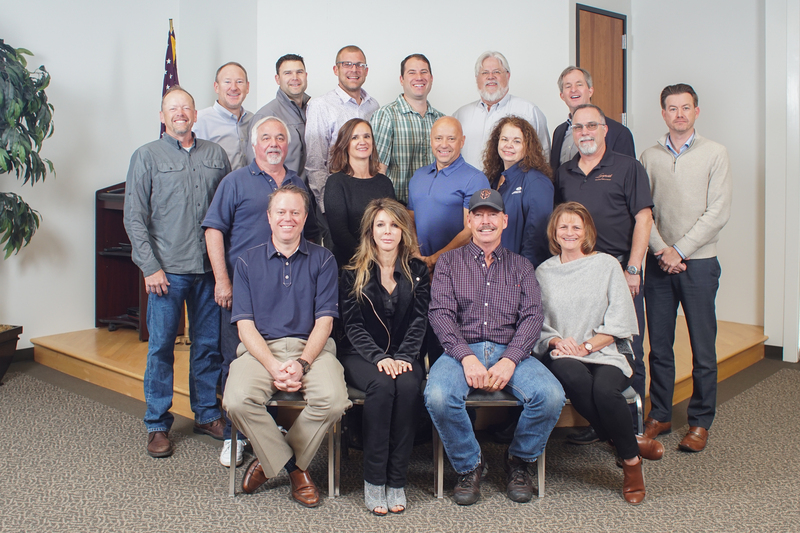 If you have interest in giving back to your community and your industry by sharing your expertise in one or more of the curriculum subject areas listed on page 2 of the flyer, we need your help! Spanish version of NBCC - Marin flyer here. 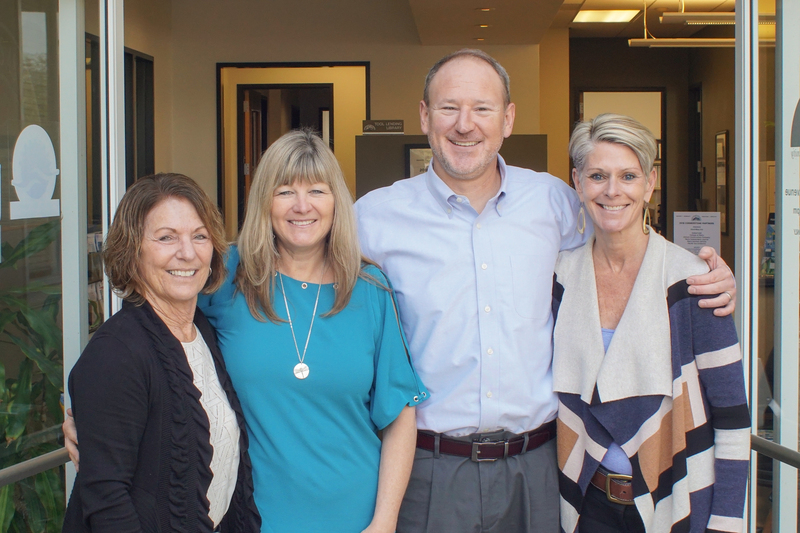 The program is a partnership between the Marin County Office of Education, Mario Ghilotti Family Foundation and the Marin Builders Association.